Variously known as Freemasonry, Masonry or The Craft, the beginnings of our fraternity are lost to history. Although Masonry is believed to be the oldest surviving fraternal organization in the world, the exact date of its founding is uncertain. 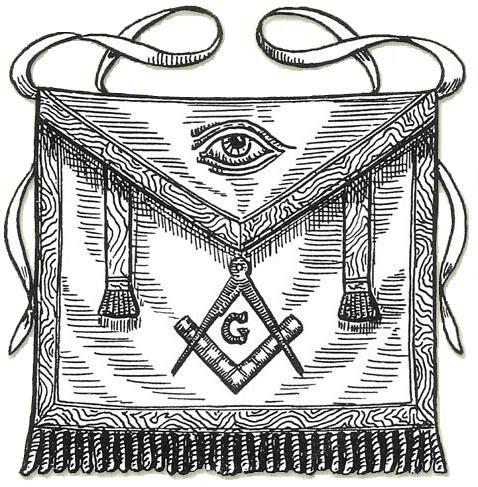 Freemasonry can, however, be easily traced to sixteenth century Scotland although the first Masonic governing body was not founded until 1717 in London. By 1723, the Constitutions of the Freemasons were assembled and published and although that document explicitly refers to an alleged meeting of masons in England assembled by Prince Edwin, the son of the tenth-century Saxon king Athelstan, there is no supporting evidence to this claim. Despite this, theories that the fraternity is much older than the Age of Enlightenment exist, and most historians accept that the Craft is descended from the medieval stonemason’s guilds. 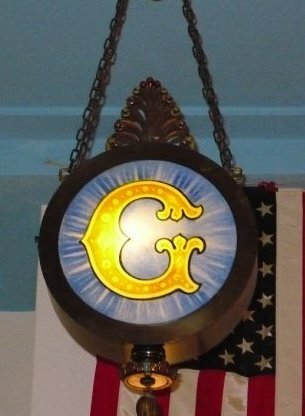 In Kansas, the Masonic fraternity is comprised of adult men, aged eighteen or older, of good moral character from every country, religion, race, age, social strata, education, and opinion, who profess a belief in a Supreme Being. Its principles and ethics are based on the belief that each man has a responsibility to improve himself while being devoted to his family, faith, country, and fraternity. Freemasonry provides it members with opportunities for fellowship, leadership, charity, and self-improvement expressed in three basic, but profound tenets: Brotherly Love, Relief and Truth. Becoming part of a Masonic lodge provides for excellent fellowship. At lodge meetings and social functions, our members forge friendships that last a lifetime with like-minded men who share a deep moral and philosophical connection. Discussion of divisive subjects, in particular politics and religion are forbidden in the lodge – a simple prohibition that removes an oft-encountered obstacle to friendship and keeps many good men at perpetual distance from one another. Beyond the local lodge, our members enjoy the friendship of other Masons in the community, and are welcomed as a “brother” by Masons everywhere in the world. Although Freemasonry is not a benefit society, its great promise is that the misfortune, illness, or adversity of a fellow Mason through no fault of their own, will not be ignored. It is no accident that the great men of history have sought out Freemasonry – for we recruit no one, and accept only men of high moral character who seek the company of other like-minded men. The fraternity provides its members with opportunities to become involved in the operation of the fraternity, as well as in their own communities, and as each new member progresses through the Craft, they discover different aspects of themselves and develop a range of skills that even they might not have known they possessed. By developing leadership techniques that fit their personality, they unlock the door to their full potential. A cornerstone of the Masonic experience, Masons are well known for their charitable endeavors. Our members take pride in giving to worthy causes – particularly those that benefit children, the sick and the elderly. In fact, Masons in North America give away approximately $3 million to national and local charities each day, of which more than 70% is directed toward non-Masons. Masons are also actively involved in substantial volunteer work at the local level, with food pantries, scholarships, and youth programs, all conducted with great enthusiasm but little fanfare. Through ritualistic ceremonies designed to provide instruction to its members, supplemented by various other activities such as seminars, lectures and book signings by Masonic authors, and workshops on Masonic subjects, Masons revere learning. Because the fraternity – from its Enlightenment roots — is an esoteric society, its ceremonies are not generally disclosed to the public. The fraternity uses an initiatory system of degrees to explore ethical and philosophical issues, a system which has endured for centuries virtually unchanged. If you are inclined to explore what our members have known since the Age of Enlightenment, Contact Us.